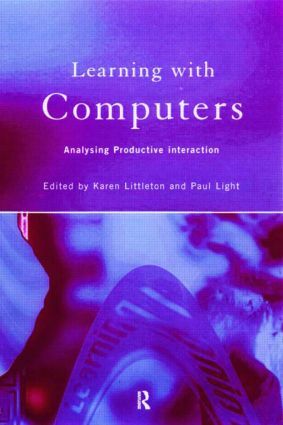 Contrary to the belief that computers isolate users, Karen Littleton and Paul Light demonstrate that learning with computers is often a collaborative and social activity. Learning with Computers brings together a significant body of research that shows how working with others at the computer can be beneficial to learners of all ages, from the early school years to the highest levels of education. It also investigates factors such as gender that explain why some interactions are not as productive as others.